We’ve worked hard to bring value & service to our clients & community since we opened our doors in 1985. Over that time we’re honoured to have earned the trust of thousands of our friends & neighbours. It’s because of them that we’ve grown to be a local leader in providing insurance solutions, something we strive to be better at every day. In 1985 Ed & Wendy Crewson bought Delmar Bates Insurance, a small farm-focused brokerage on Shelburne’s Main Street. Two months later, hundreds of our clients were devastated by one of the worst natural disasters in our history. This stretched us to our limits but set the stage for a focus on claims service excellence – we know what it looks like when the worst happens. In 2001 we grew to two offices, with a second branch opening in Wasaga Beach extending our service area north and into one of our region’s fastest growing communities. As a truly independent brokerage we work for you, offering professional & impartial advice to help you make sure you have the right insurance at a fair price. You can trust that you will always have access to the same small team of brokers that are here to assist you every step of the way – we are not a call centre and you are not just a policy number. Ed received an Honours degree in Business Administration from Brock University & started his career working at Sinclair Cockburn Financial in Toronto. In 1985, Ed & his wife Wendy purchased Delmar Bates Insurance in Shelburne. Since that time Ed has overseen the growth and expansion of our brokerage while actively contributing to our community, most notably by serving as Mayor of Shelburne for 17 years from 1997 to 2014, when he stepped down to run in the 2015 Federal election. Ed received the Shelburne Lions’ Club’s Citizen of the Year award in 2000. 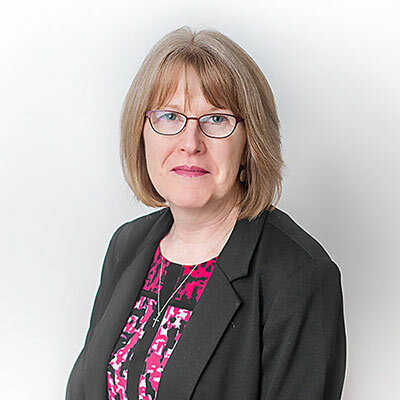 Wendy received her diploma from the Michener Institute in Toronto and worked as a lab technician at Peel Memorial Hospital before buying Delmar Bates Insurance with her husband Ed. Wendy manages the day to day finances of Crewson Insurance. She is very dedicated to supporting her family and community and is actively involved with both Meals on Wheels and her Church. Jennifer has worked at Crewson Insurance her whole life, spending her childhood evenings delivering renewals with her father, Ed. 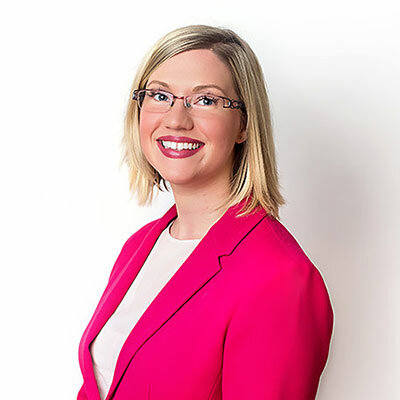 In 2008 she received her degree in Business Communications from Brock University, coming home to Crewson insurance in 2011 and winning the IBAO’s Top Student Award during her licencing. Jennifer spends most of her time troubleshooting with our carrier partners and manages all of our community engagement initiatives. Jennifer currently volunteers on the board of the Shelburne Farmers’ Market and the Headwaters Hospital Foundation fundraising committee. 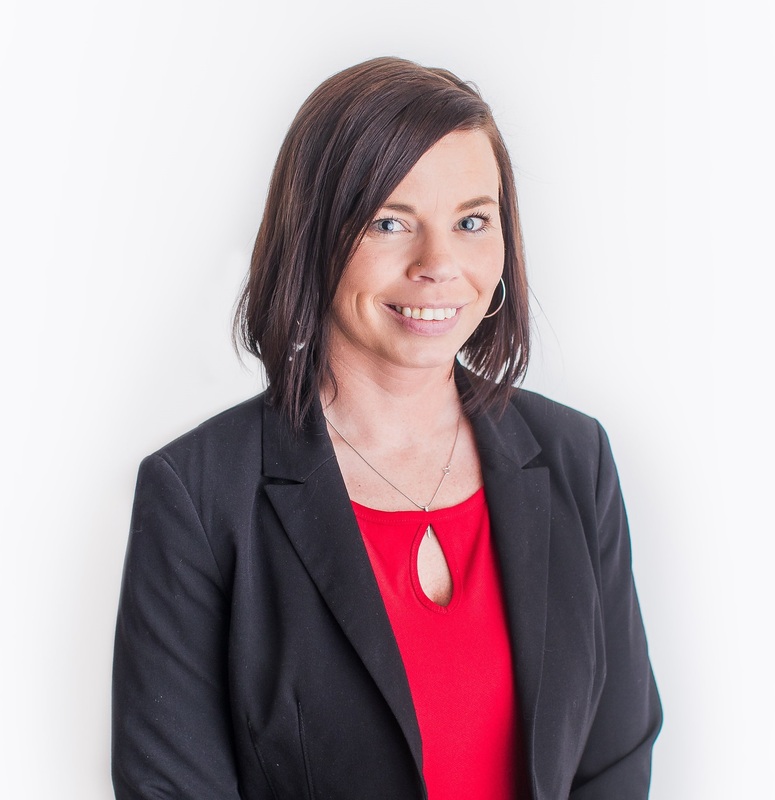 Billie Jo started working with us in 2015 and has excelled in home & auto insurance customer service. She has brought a wealth of experience from different walks of life and contributes enormously to our office. She is currently pursuing her CAIB designation. Brandi, one of the newest members to the Crewson Team, she joined us in 2018. Shortly after joining us she received her Brokers License and is excited to learn and serve the customers at Crewson Insurance. Brandi lives in Kenilworth with her boyfriend Herman where they help with the family farm. 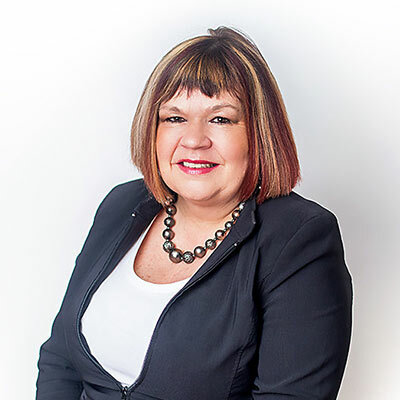 Darlene joined our brokerage in 2001 to spearhead the launch of our Wasaga Beach branch where she continues to serve. 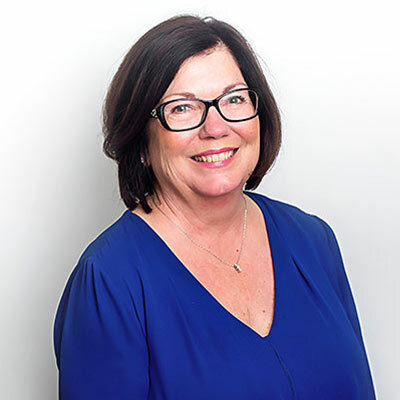 Darlene's extensive career in insurance has spanned four decades making her one of the most experienced brokers in our area. Darlene is often at the Wasaga Arena taking in her grandchildren’s hockey games. Dianne Irwin came to us from a local mutual insurance company where she worked for many years as a farm underwriter. She is now responsible for managing many of our large farm, commercial, and municipal accounts. In her spare time Dianne is a fanatical knitter. 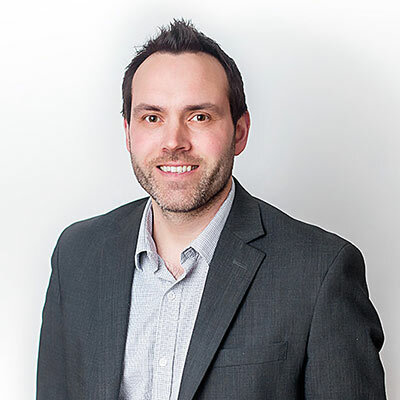 Grant received his diploma in Business Administration Finance from Sheridan College in 2004 and joined our brokerage shortly thereafter. He lives in Orangeville with his wife and young family. 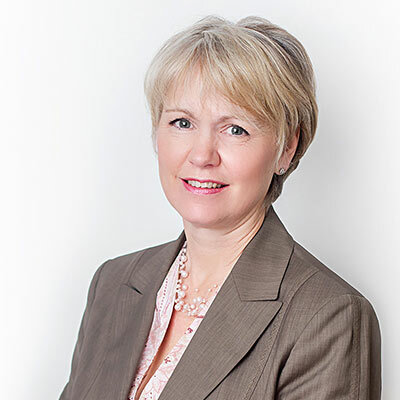 Julie joined our team in 2009 after the acquisition of Joanne Wood Insurance, bringing a wealth of knowledge and experience. 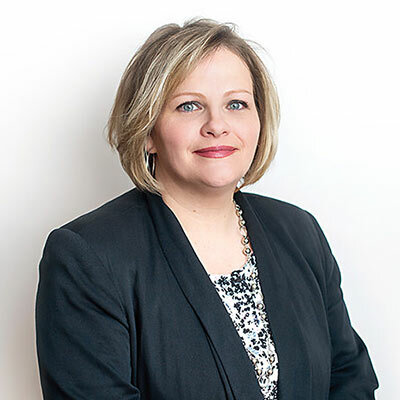 In 2016 Julie received her CAIB designation, the first broker at our office to do so. Kelly began her insurance career in 2008 and her skill and grace has made her an invaluable member of our home & auto insurance team. She has been a lifelong supporter of the Shelburne District Agricultural Society’s Fall Fair and is currently on the organizing board of the Shelburne Flame of Hope Charity Golf Tournament benefiting the Canadian Diabetes Association. She is an avid curler and golfer. Nicky received her diploma in Agricultural Business Management from Centralia College of Agricultural Technology and has spent the better part of her working life in the insurance industry. She received her CAIB designation in 2008. 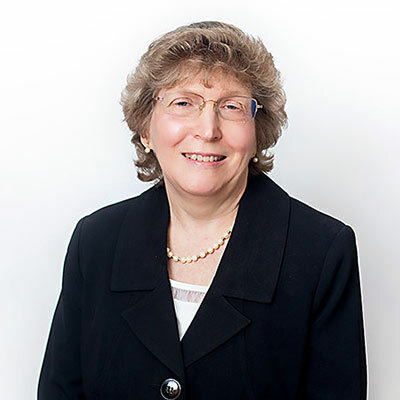 We're proud to say that with her many years of experience, she is without a doubt a leader in the fields of commercial and municipal insurance. Outside of work, Nicky is an avid reader and enthusiastic hiker. 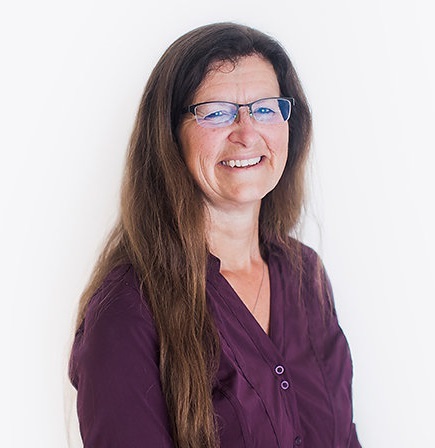 Sharon has been working at Crewson since 1988 and is one of our most valuable home and auto insurance specialists. In addition to client services, Sharon also helps administer our brokerage’s data management systems. Sharon is a proud Legion member and a strong supporter of Shelburne Minor Baseball and Shelburne Minor Hockey. Sherry has been an integral part of the Crewson team since the beginning, joining Ed and Wendy in 1985. 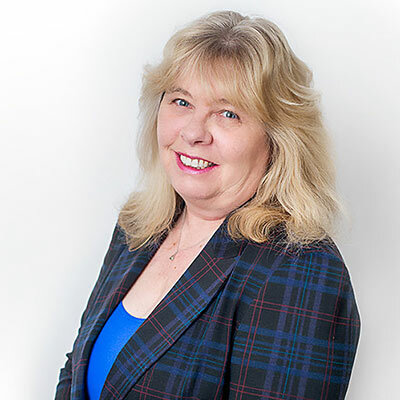 Sherry brings her extensive experience and out of the box thinking to personal auto & commercial fleet insurance solutions. Sherry is a notorious motorcycle enthusiast and helps run Grand River Furniture with her husband, Kevin. 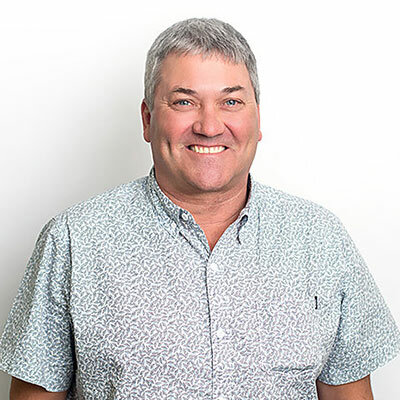 Steve was born and raised on his family’s farm in Mulmur and has deep roots in the area – his great-grandfather served as the township’s first Reeve in 1851. Steve started working at Crewson Insurance in 1987, receiving his CIP designation in 1997. 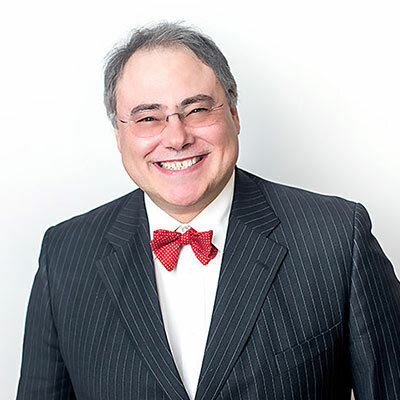 Steve’s genuine passion for insurance led him to volunteer as an instructor at the Georgian Bay chapter of the Insurance Institute of Canada from 1998 to 1999. Steve currently works as our Sales Manager and as the Managing Broker of our Wasaga Beach branch, providing guidance and support to both our clients and our front-line staff. When not in the office you can usually find Steve working on his golf game. 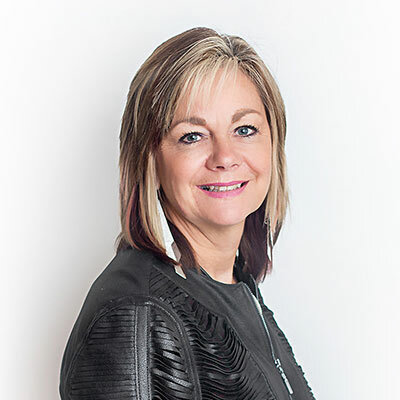 Teresa joined our Wasaga team in 2018, continuing a long family tradition of working in the insurance industry. 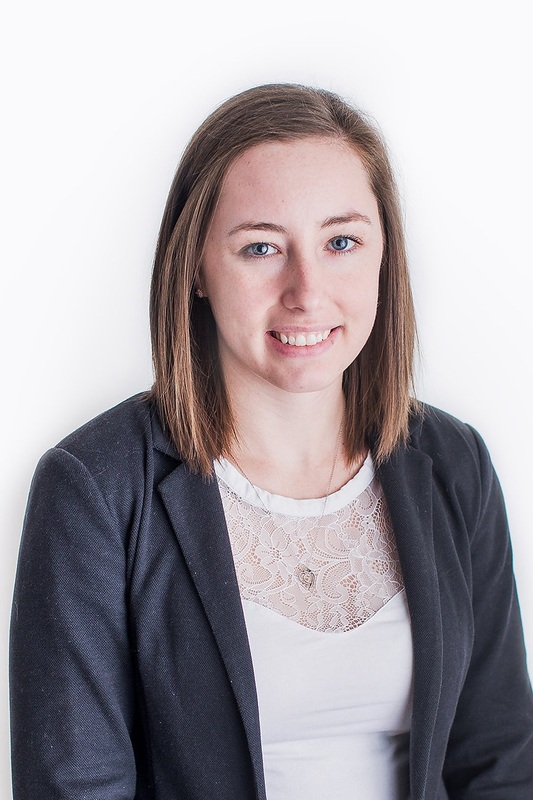 Teresa is a graduate of Durham College's Business Management program and is currently pursuing her CAIB designation. In her free time Teresa enjoys spending time with her young family. 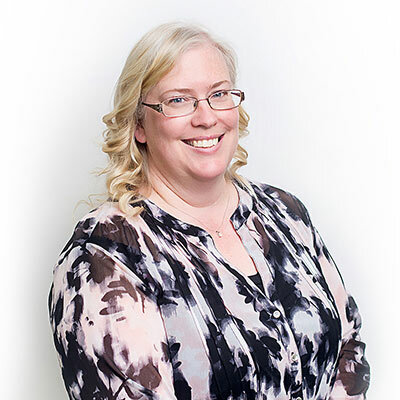 Theresa has been a vital part of the Crewson team since 2008, she is excellent in her customer service role and enjoys speaking with clients and helping to solve their problems. In her spare time Theresa enjoys golfing and cottaging.